Rockaway Pharmacy is a full service Morris County Pharmacy and Compounding Center that can take care of all your prescription needs. Our registered pharmacist has over 30 years of experience and is here for all your compounding needs. Humans and their animals often have variations of the same diseases, including skin rashes, heart conditions, eye and ear infections, cancer and diabetes. However, pet medications present unique problems that are often best dealt with through compounding. By working closely with your veterinarian, a compounding pharmacist can prepare medicines into easy-to-give flavored dosages for your animal friend. 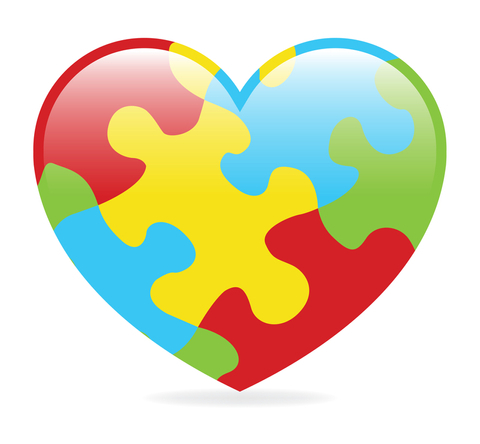 The physician of a child with autism told his parents that any medicine he takes needs to be free of sugars, preservatives, dyes, gluten and starch. We worked with the pharmacist to successfully meet the needs of the child by preparing a multi-vitamin-mineral liquid suspension. This is just one instance of how we are able to make lives better. 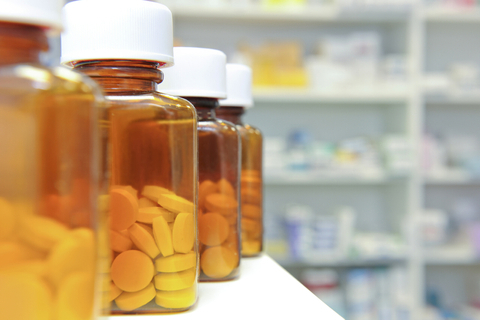 Our Compounding Pharmacist can prepare your BHRT Prescriptions that you receive from your consulting doctor. "The people at Rockaway Pharmacy and Compounding are super. 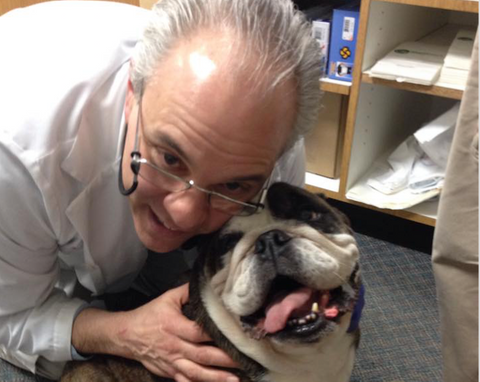 They go out of their way to work with your doctor's and they always have a smile and warm hello for you. I wouldn't go anywhere else." 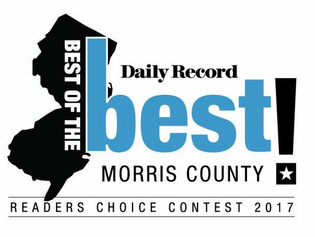 Voted Best Pharmacy in Morris County! Come check out our large inventory of natural products, not available are other retail stores. For questions on how these products can better your health, call or visit us today! 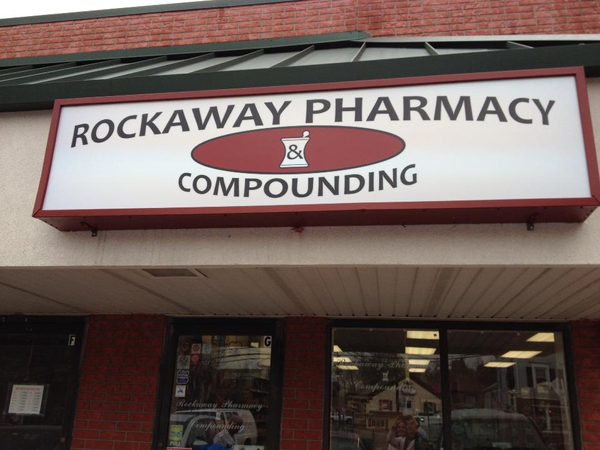 Search for "Rockaway Pharmacy & Compounding"